Celestia , OOAK Gene Marshall doll-art. 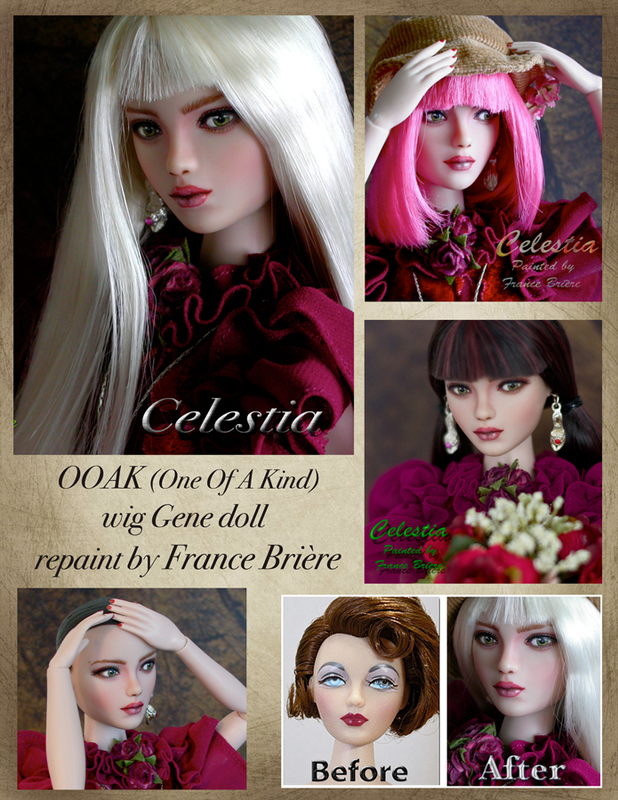 Here is a Gene doll repainted and transformed into a versatile “wig” wearing doll. I took pictures of her with 3 different hair color wigs to show how her personality can change with different hairdo. If you would like to see more pictures, or read all about her you can do so by clicking on this: eBay auction.